The usual bug fixes and tweaks are included in this week's PUBG update. It has been nearly a full year since PUBG surrendered the crown of top battle royale game over to Fortnite. 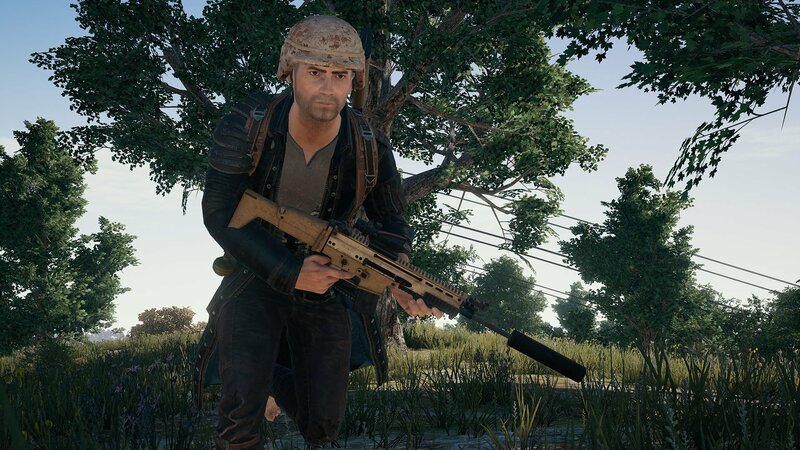 In that time, the developers at PUBG have adjust their focus and now employ an approach that regularly adds new content or items to the game and a quick pace in an attempt to keep up with the Joneses. Update #23 is the newest of these releases from the PUBG team, bringing with it a new SMG, an additional custom game mode based on War Game, and an array of bug fixes and improvements. The headliner for Update #23 is the inclusion of the Skorpion SMG. This SMG will spawn on all maps and features single-fire and auto-fire modes. Unlike the real life 7.65mm Skorpion, this PUBG version opts to use the 9mm magazines that are shared by the Uzi and Ump-9. Also unlike the real gun, the PUBG variant can be modified with a wide variety of grips and a red dot sight. Hop into the training mode to test its effectiveness before you equip it in a live match. Update #23 also brings a new variant for the War Game custom mode named Conquest. In this mode, opposing teams of 50 players battle it out for control of objectives marked on the map. Holding these objective racks up points for those in control. Custom games see a few new improvements, like the ability to invite your friends into custom matches, custom damage parameters, and the additional of Camp Jackal to the map choice list. The development team also made quality of life improvements to blue zone visibility. For a full list of all the changes and bug fixes, refer to the full post on the PUBG blog.